Eloping to Maui? Toes in the sand! 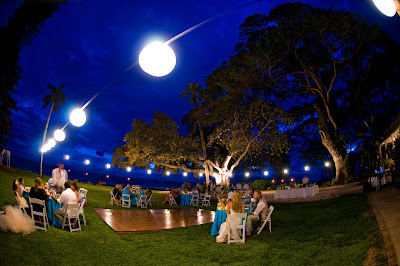 A primer on Planning your Maui Wedding. That's what most of our brides want; toes in the sand on a warm sunny beach in paradise with a cool breeze gently caressing her hair, the sound of the ocean waves lapping on the shoreline, maybe a Hon'u or two floating just offshore or a Humpback breaching on the horizon combined with a laid back Maui beach wedding ceremony and the sound of an ukulele playing in the background. 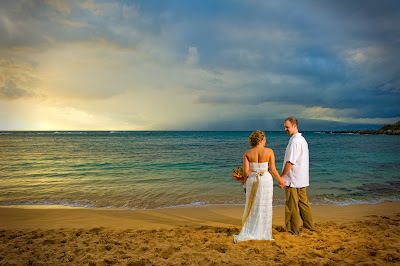 You can have these experiences and more when you elope to Maui.